An inspiring speaker and entertaining performer, John Claude Bemis received the Excellence in Teaching Award from UNC Chapel Hill for his work as an author-presenter in the schools. He is the author of seven books including The Wooden Prince, a re-imagining of the Pinocchio story and the first in his Out of Abaton series from Disney-Hyperion Books. 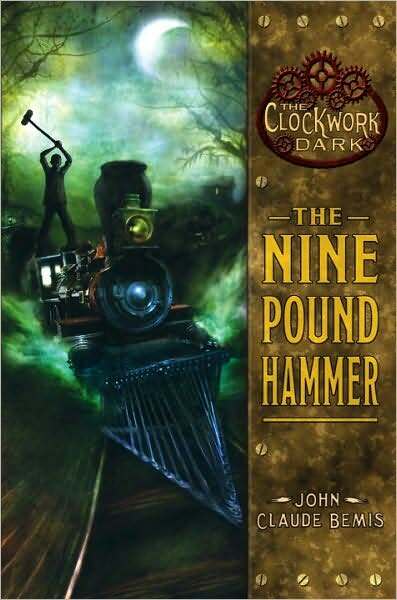 His novel The Nine Pound Hammer was a New York Public Library Best Children’s Book for Reading and Sharing. John was chosen as North Carolina’s Piedmont Laureate for children’s literature. A musician and former classroom teacher, he lives with his wife and daughter in Hillsborough, North Carolina.